Castle Green Hotel opened in December 1997 but the building itself dates back to 1847, when Thompson Bindloss, a Kendal Ironmonger bought the site for £3450. He built the house which today forms the Business and Training Centre and the executive bedrooms. He left the house to his nephew, William Bindloss, who was Kendal’s Mayor six times. When William died, he donated the house to the Borough of Kendal in his will in 1895. The house was sold and the proceeds were used to extend the Town Hall and to build the clock tower, which is a feature of Kendal today. Between 1949 and 1995 the house was owned the by Electricity Board as their area offices and around 300 local people worked in the building. 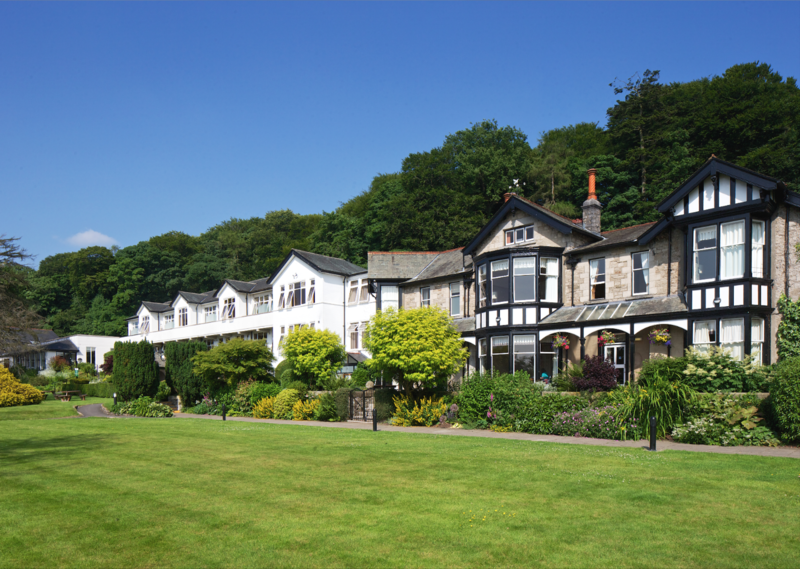 James and Catherine Alexander, previously owners of the Grange Hotel in Grange-over-Sands, bought the property in 1995 and had the vision to convert and extend it into a perfect hotel for Kendal. 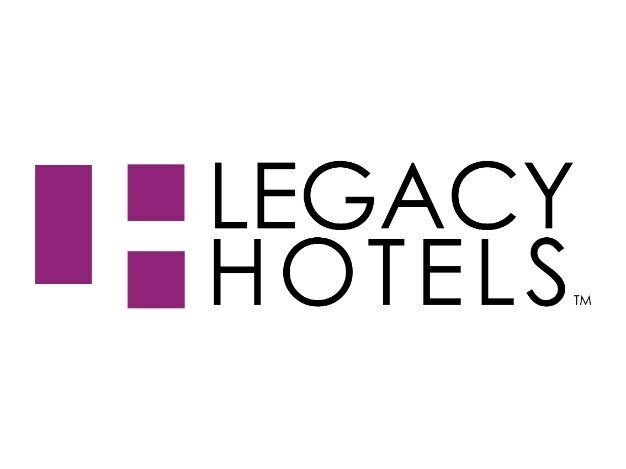 In September 2018 the hotel was bought by the Frank Truman Group and is now managed by Legacy Hotels & Resorts whose portfolio range all over the UK and into southern Spain. The collection of properties all combine the perfect blend of character, comfort and relaxation with great value for money. 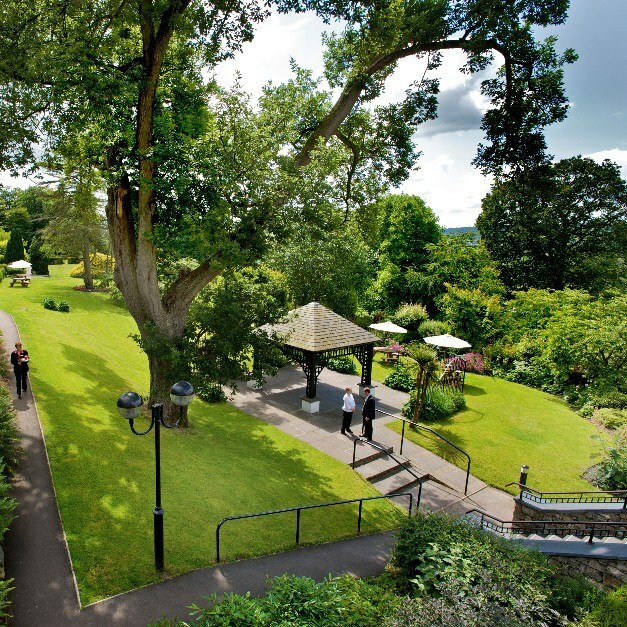 From Edwardian manor houses and great seaside hotels to fabulous city centre locations and relaxing spas there will be a Legacy property that's just right for you. 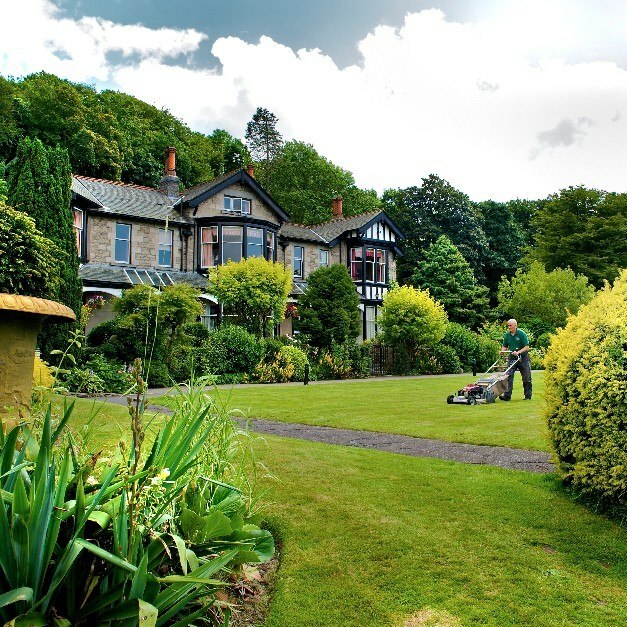 Our team of staff are Castle Green Hotel’s best asset and the friendliness and professionalism of the team is commended time and time again by our guests. Over the years we have created a good working environment and ensure that our staff feel valued and enjoy coming to work. We have been ‘Investors in People’ since 1999 and were one of the first hotels in the country to achieve the ‘work life balance’ standard. Individuals and departments have won regional awards over the years for their skills in cooking and hospitality. We have over 40 members of staff in our ‘Five Year Club’ – around 30% of the team and host our 'Five Year Club Dinner' annually at the beginning of December. Our mission is to ensure an enjoyable working environment, provide a high reward and to maximise the potential of all our employees who are all from the local area. With staff turnover at a third of the industry average you can be assured of a friendly welcome by a familiar face. 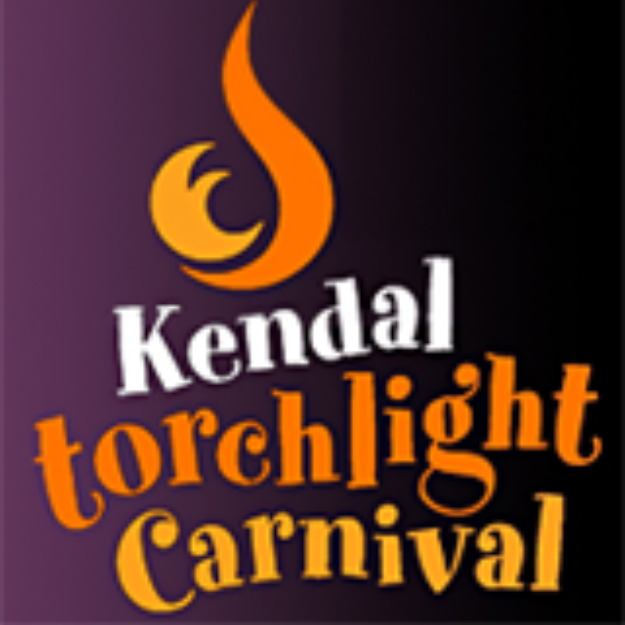 There are a number of cultural festivals which take place in and around Kendal that the hotel sponsors, either in monetary terms or in reduced accommodation rates or use of our facilities - Torchlight Carnival, Kendal Mountain Festival. We also have a significant annual budget for requests made by local charities and community groups for raffle prizes. Our gardens are very important to us. We know many of guests love to stroll through the grounds, check out the plants or simply to find the closest bench to sit on! 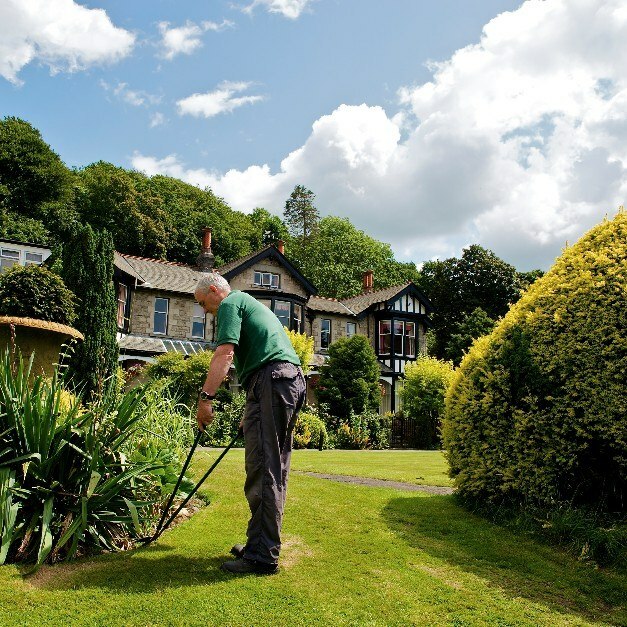 The Hotel enjoys Gold Status in the Green Tourism Business Scheme so you can be assured of our commitment to keeping everything as green as we can. 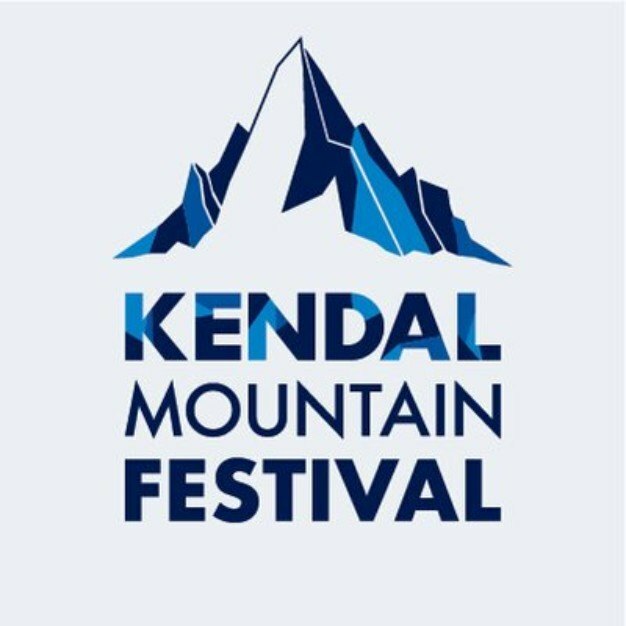 Our Inspector on his last visit commented that we "had an outstanding commitment to local suppliers particularly with food and drink. Also strong was good monitoring and training for staff to help improve environmental performance, good recycling practices and active support for local good cause." Pete Crane, Maintenance Manager, and his team completed their work on the Woodland Trail and we have successfully reopened the woods for guests to enjoy the diverse wildlife and plant species. Pete, along with Executive Chef Justin planted some apple trees a few years ago at the front of the hotel, we now enjoy a good supply but we still need to supplement from our grocer! Pete and John have been listing all the wildlife and plants we have at Castle Green and have come up with an impressively long list. Of particular note is our resident Kestrel in Alexander's, our great crested newts in the bottom car park and our great spotted woodpecker in the woods. 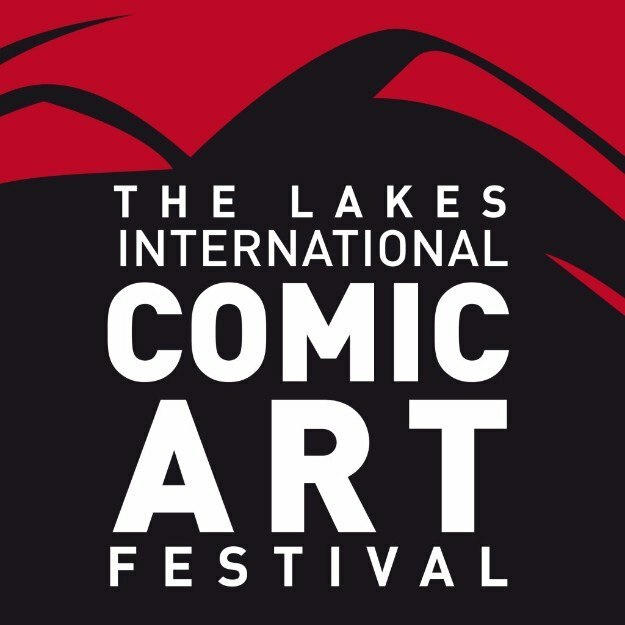 Let us know if you spot anything else!